Welcome to our window to food safety and High Pressure Processing. We would like this blog to be a meeting point for all people interested in the food industry, its innovation and processing techniques, and healthy nutrition. We definitely do not want this blog to be only a place to publish news related to HPP. We want to share and exchange knowledge on how to optimize the industries´ processes to improve food safety and nutritional quality whilst retaining flavor, texture and other sensorial aspects. You are invited to participate in this blog writing news and comments. You may also write directly to us through our contact sheet. We hope this will be an open, useful and friendly space for all. In addition to launching this new communication channel, we have renewed our corporate website with more information about Hiperbaric equipment and High Pressure Processing applications. 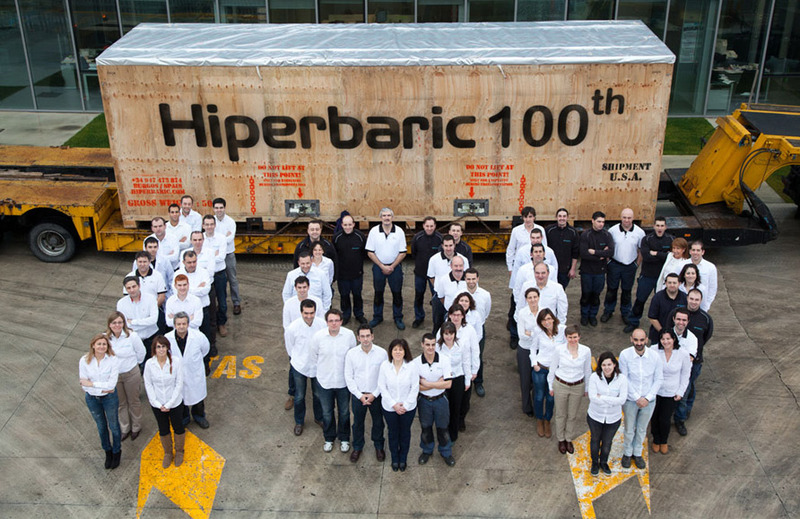 We encourage you to contact us for any information you may need and our aftersales service: HiperCare. Very great post. I simply stumbled upon your weblog and wanted to mention that I’ve truly enjoyed browsing your weblog posts. After all I’ll be subscribing for your feed and I hope you write again very soon! Great issues altogether, you simply gained a emblem new reader. What may you suggest about your put up that you simply made some days in the past? Any positive? Pretty nice post. I just stumbled upon your blog and wanted to say that I’ve truly enjoyed browsing your blog posts. After all I will be subscribing in your feed and I am hoping you write once more very soon! I just like the valuable info you provide to your articles. I’ll bookmark your weblog and test once more right here regularly. I am rather certain I’ll learn many new stuff proper right here! Good luck for the next!